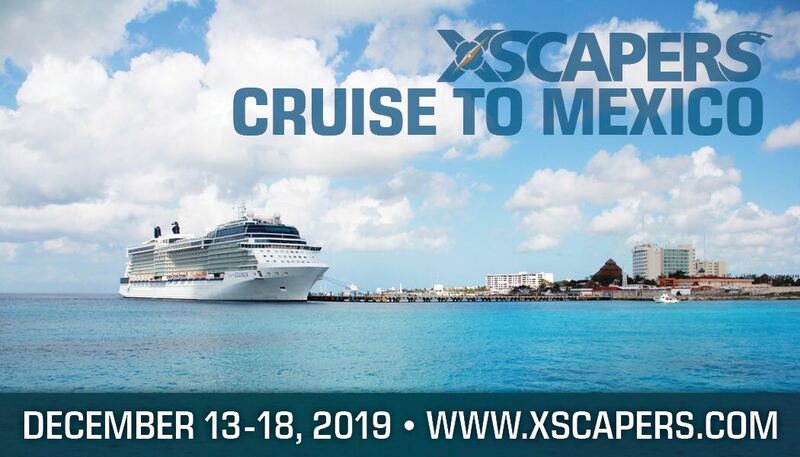 After being thwarted by a hurricane last time, Xscapers takes to the seas! 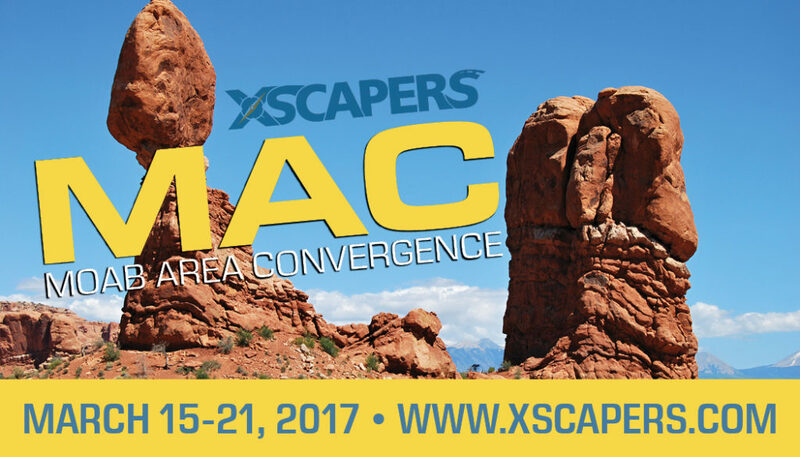 The Xscapers cruise to Mexico. 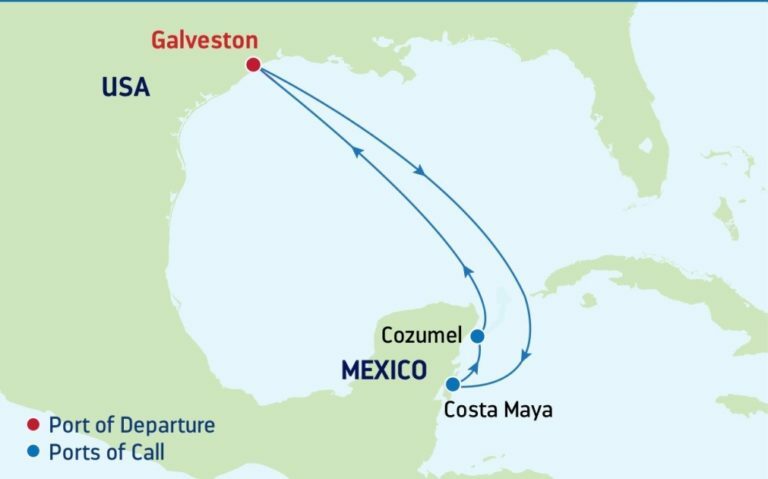 Join your fellow Xscapers for a 5 night cruise to sunny Mexico on Royal Caribbean’s luxury ship Enchantment Of The Seas. Most of the week you will be free to do as you please, with scheduled Xscapers meetups while at sea. Interior: Category 6V– Deck 2, 3, 4 Approximately 136 sq. ft. Interior: Category 2V- Deck 2, 3, 4, 7, 8 Approximately 136 sq. ft.
Oceanview: Category 6N- Deck 2, 3, 4 Approx. 126 — 262 sq. ft.
* Prices fluctuate and could be reduced at the time of booking. However, we have locked in these prices so they don’t raise in cost. 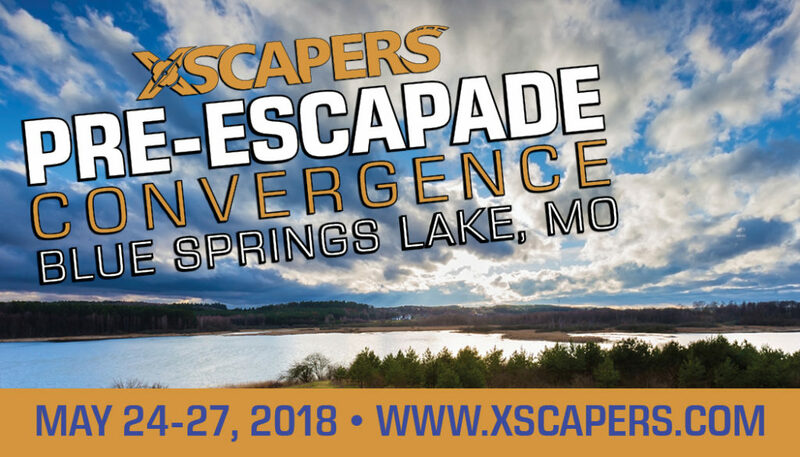 Xscapers can only hold the discounted group space for a limited time before the cruise line recalls our unused cabins, or if we sell out and obtain more from the cruise line. The below rates are not guaranteed and we may not be able to secure the rates or your cabin near the other Convergence attendees. Escapees will attempt to secure your preferred cabin, if space is still available. The above rates are only guaranteed as long as space is available in our blocked space. Please be sure your email address is current at the Escapees RV Club’s headquarters. Upon registering for the cruise, important information, such as RV storage during the cruise, Escapees socials, directions to the pier, etc., will be emailed to you. 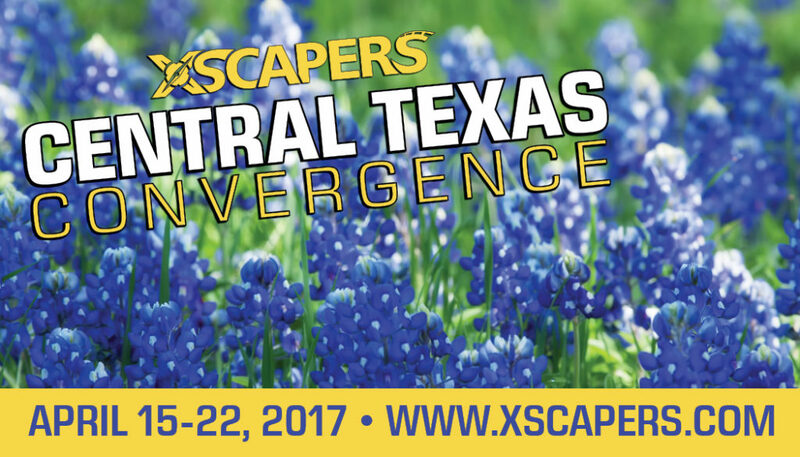 To update email addresses, please call 936-327-8873, or email registration@escapees.com. Call the Escapees Travel Agency at (toll-free) 1-855-757-8881 or email them at ETA@escapees.com. A deposit of $100.00 per person is due at time of reservation. Once registered, a confirmation notification will be sent via email regarding all the pertinent information, such as dates, times, etc. Please, make sure Escapees has your current email address on file. If you do not receive it, please check your spam files, or email us at: eta@escapees.com. Please join the FB Group page created for this event specifically. This page will be used for communication leading up to and during the event. You will also receive instructional emails a few week prior with more information as needed. Please remember to have a current passport. Even if there are six months left on your passport, you may be denied entry into a country. The travel industry is warning us that sometimes it can take up to three months to renew or apply for your passport. We highly suggest that you protect your investment on this Convegence by purchasing trip insurance. If you or a family member has a pre-existing medical condition, you might also consider purchasing cancellation insurance. Insurance can also help with covering unexpected emergencies while on the trip. You can get more information about this insurance, such as pricing and coverage, by calling the Escapees Travel Agency, 855-757-8881, or emailing them at: eta@escapees.com. Travel insurance must be purchased within 10 business days, once the Convegence is purchased.